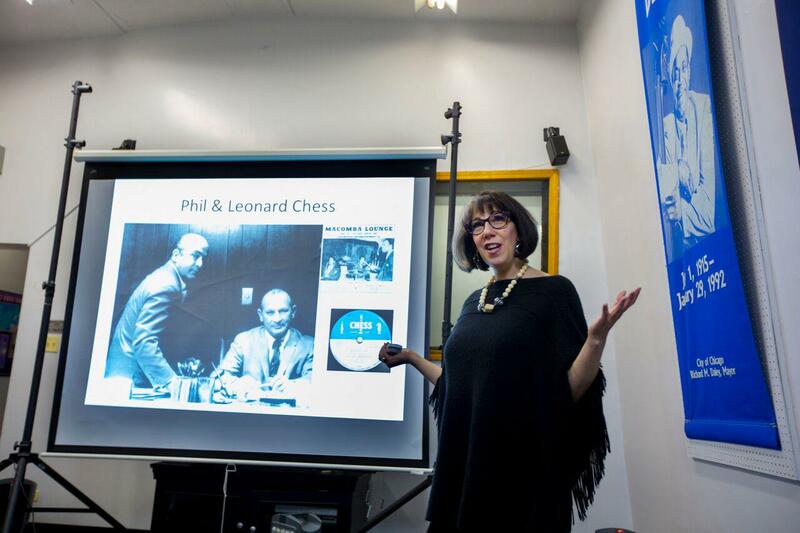 Renee Rosen at the March 3, 2107 book launch of her historical novel "Windy City Blues" at the legendary Chess Studio at 2120 South Michigan Avenue. The studio is now a historic landmark and home to Willie Dixon’s Blues Heaven. Renee Rosen's new historical novel "Windy City Blues" uses Chicago and its storied blues history as a backdrop to a story about perseverance and coming of age. "I sort of see it as the story of three people who come to Chicago seeking a better life," said Rosen via Skype from her Chicago home. The first is the fictitious Polish-Jewish immigrant Leeba Groski. "Her family landed in Chicago and she's having a tough time fitting in, until she takes a job working for the legendary Chess Records. 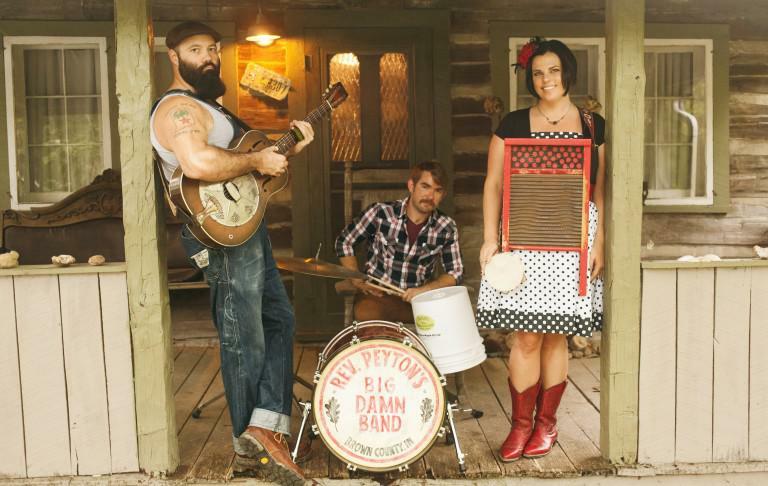 There she meets and falls in love with bluesman Red Dupree, who's from the Mississippi delta. He comes to Chicago seeking his fame and fortune as a musician. Without giving too much away, he meets with tragedy that sets him on a different path," said Rosen. Real-life Chess Records founder Leonard Chess is the third main character Rosen uses in "Windy City Blues" to illustrate the hardscrabble life those characters and others endured chasing their dreams. Rosen had already used Chicago as a setting in three previous historical novels, and she knew she wanted to give the windy city one more go-round. It was her editor that suggested tapping into Chicago's rich blues music heritage. Rosen admits her knowledge of the genre and Chicago's outsized influence in shaping its sound in the 1950's and 60's was limited, but once she dove in, she knew Chess Records was going to be novel's geographical center. "Once I got into the research and started listening to the music, I just fell in love with it," said Rosen. Though Groski is one of the three central characters, it's through her where the story finds it's moral center. She deals with being the unfavored daughter as well as being physically tall for a woman. She also falls in love with an African-American man in the 1950's. Rosen said it's no accident readers will view "Windy City Blues" through Leeba Groski's eyeballs more than the other characters, as she initially began writing the book just from her point of view. "I got about 200 pages before I realized I was getting the Forrest Gump syndrome," laughed Rosen. "She was in all these scenes where she had no place being in. That's when I realized in order to really tell the story I needed Red Dupree to be a character with a point of view, and I needed Leonard Chess." Rosen's detailed description puts the reader in the middle of Chicago's tough immigrant neighborhoods of the 1930's and 40's. One can practically smell the junkyard Rosen describes on the opening page. She said being a visual person helps give her novels a bit of color. "I like to write scene to scene, so you can actually see it, feel it, smell it," laughed Rosen. "I like to bring in all the senses so the reader feels like they're really there with the characters as things are unfolding." And spending time with the Chess family and the grandson of blues legend and Chess recording artist/songwriter/arranger Willie Dixon was a huge help. "They filled in a lot of the blanks for me, in terms of what the club scenes were like," said Rosen. 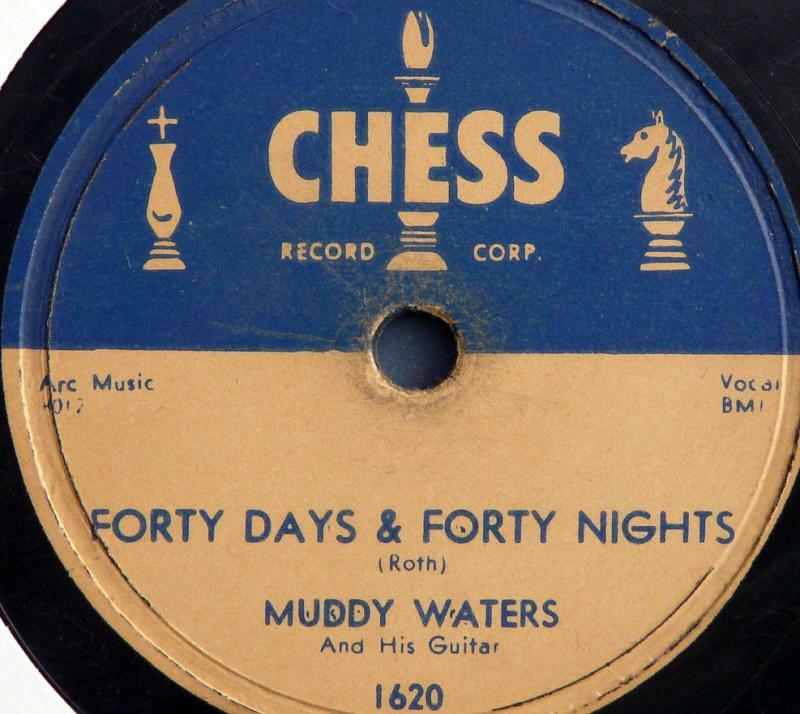 "So much was written about Chess Records, but I wasn't going to find that stuff in those books, and I think that really helped to lend some authenticity." "Windy City Blues" author Renee Rosen will make a stop on her book tour April 25 at Barnes & Noble Bookstore sy 1701 E Empire St in Bloomington. The event starts at 7:00 p.m.
Click "Listen" to hear the entire conversation between author Renee Rosen and GLT's Jon Norton. 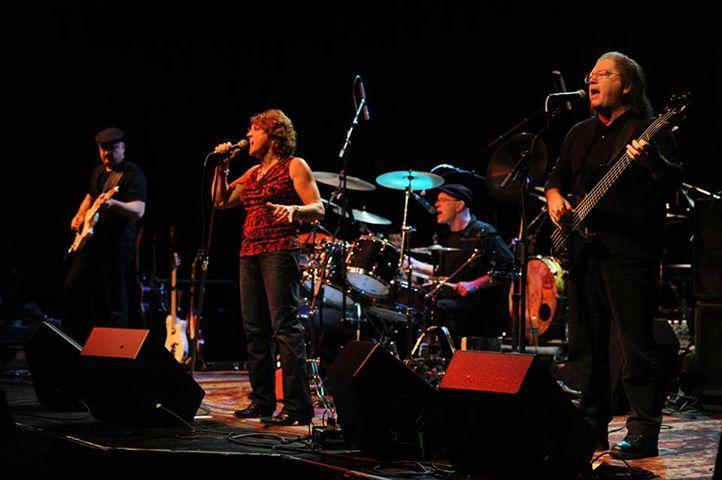 "Hurricane" Ruth LeMaster came to music through her parents. Her father was a trumpet player who fell under the spell of all kinds of music, including Dixieland, blues, jazz, big band, R&B and bluegrass. As a young girl she absorbed that music, as well as the different sounds from the Friday night jam sessions along the Illinois river during the summers in her hometown of Beardstown, Illinois.